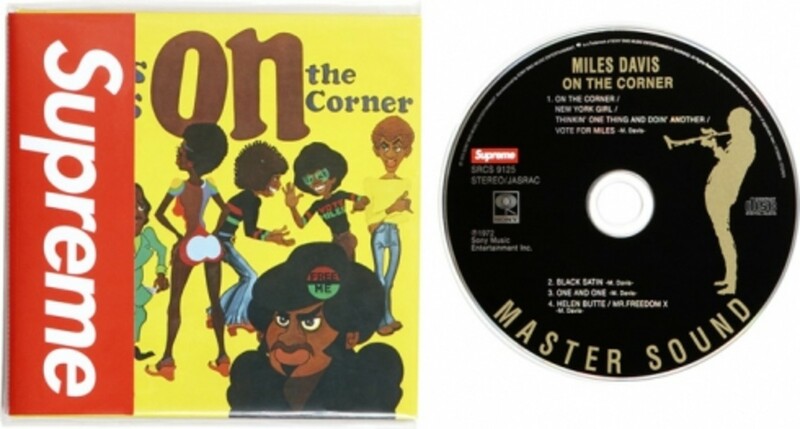 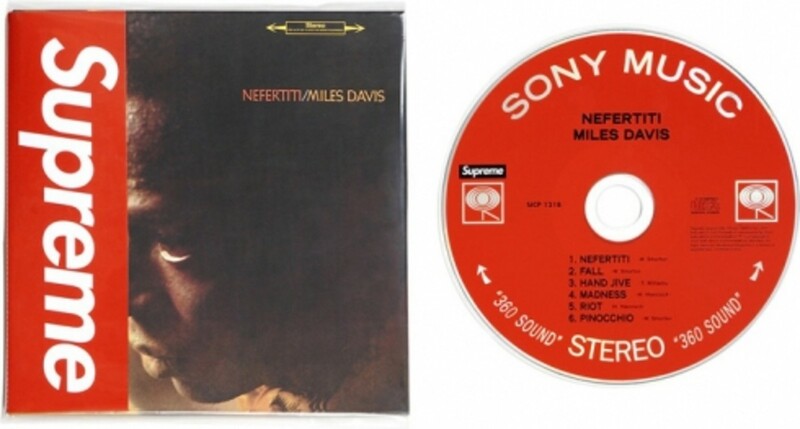 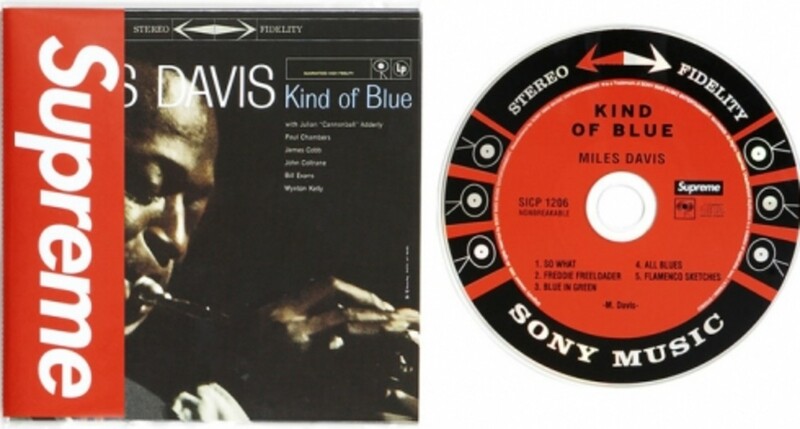 With the 50th anniversary of Davis&apos; touchstone album, "Kind of Blue", Supreme collaborated with the Miles Davis Foundation and Sony Music on a trio of Limited Edition album re-releases. 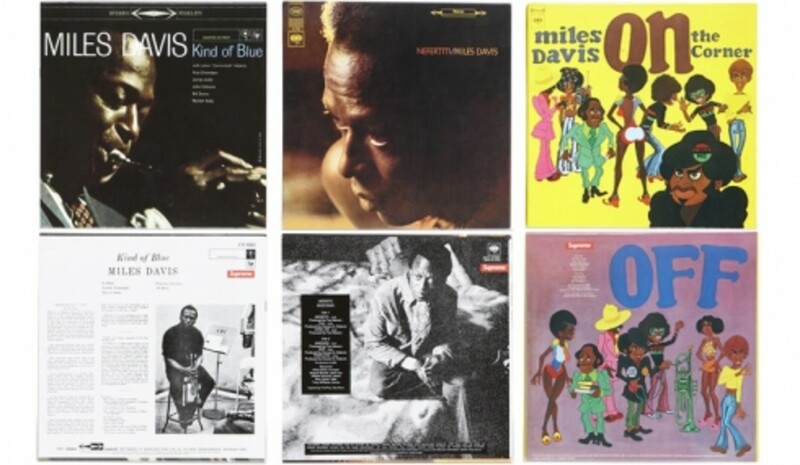 Kind of Blue, Nefertiti, and On the Corner have all been digitally remastered for enhanced sound clarity while maintaining all original 12" album cover art. 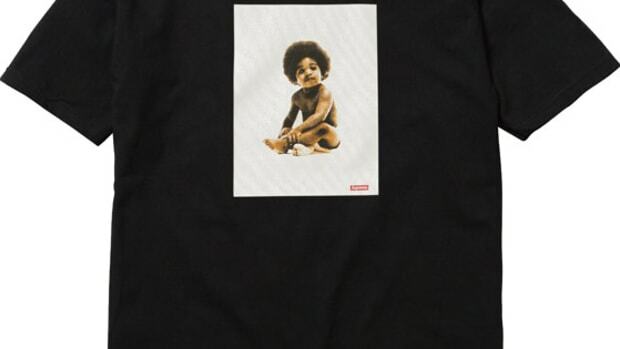 Supreme has produced three different shirts to accompany each corresponding album. 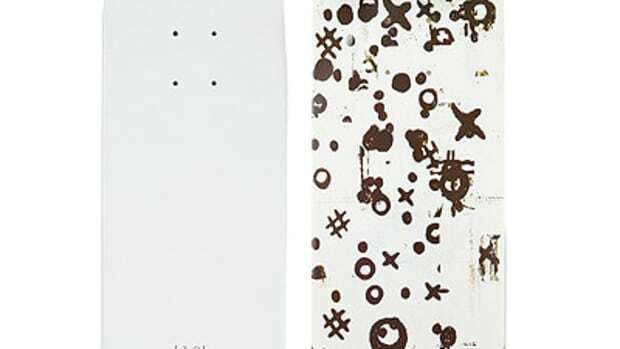 The albums and the tees will be available November 6th in both Supreme NY and LA while online sales will begin on the 10th. 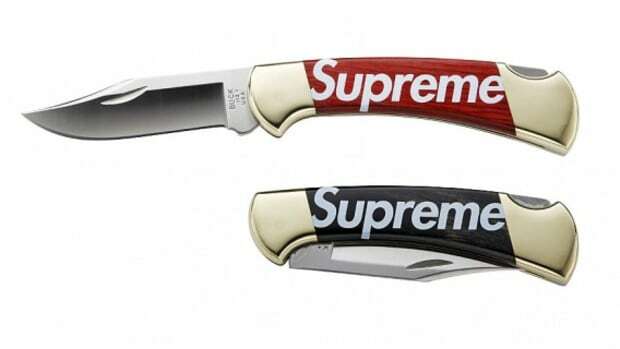 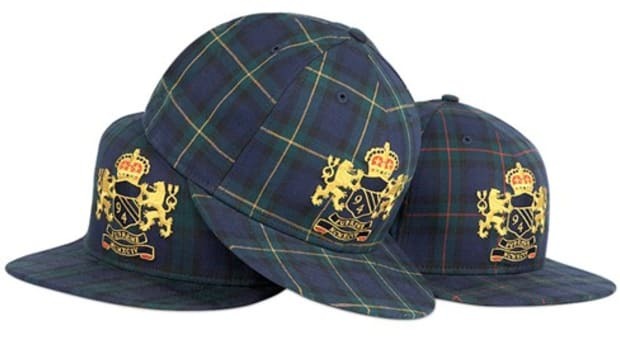 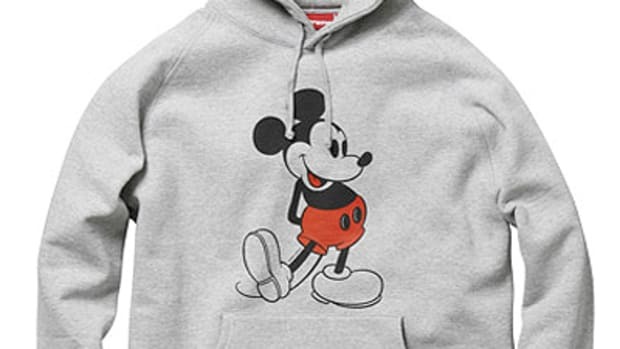 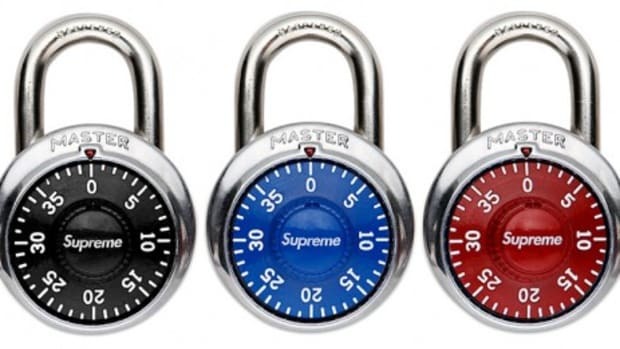 Sale of this collaboration at Supreme Japan will begin November 8th.